This is one of the few destinations where a visitor can see the big 5 at a game reserve and within a short half hour's drive be able to watch dolphins and whales. There is a variety of accommodation to suit everyone. 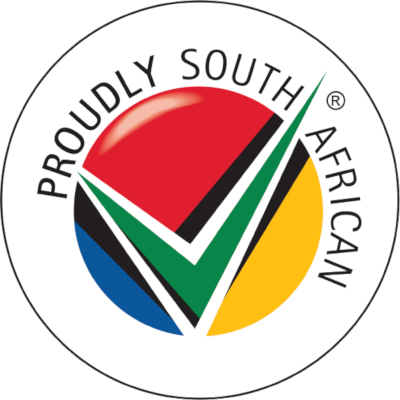 A holiday to the Zululand can be enjoyed by all from adventure lovers to those who just want to escape to the bush and relaxing in nature. Few areas in Africa have the incredible diversity of fresh water eco-systems found here. There are major rivers, broad flood plains, large coastal lagoons, deep clear coastal lakes, extensive papyrus swamps and small semi-permanent pans. Hippo's, crocodiles and small game can still be found in the wild and a phenomenal number of bird species abound. There is a wide variety of flora, with well over 2000 plant species, many of which are endemic to the region. Adventure is at our door step - Mountain Biking, Hiking, Canoeing, Fishing, Boating, Bird watching, Guided walks, Cultural walks, Quad bike trails, Forest walks and Rock Climbing. Mountain biking along the Swaziland Border down into the Usuthu Gorge. Fantastic scenery and unexplored roads - all you need is a map and a bike and determination to enjoy yourself! Hiking along the Ingwavuma River, up to the Border Caves, take a walk down to the Manyeseni Natural Waterfalls and cool off in the pools below. Walking trails through the Hlatikulu Forest to Dingane's Memorial site or the Mpophomeni waterfalls where there are picnic sites. Its exceptionally beautiful and quiet. 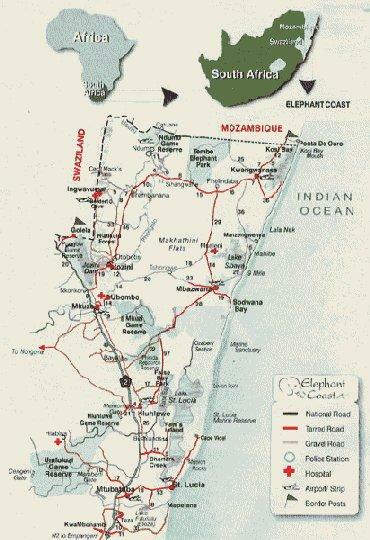 I would be surprised if you came upon anyone else in this secluded part of the Elephant Coast. For an adventure, do a two day self guided trip down the river. We will drop you off and leave you to find your way back. We will provide the canoes... the rest is up to you. Tiger fishing, water falls, 4x4 driving.... It's here for you to discover adventure in the 'Untamed Spirit of the Zulu Kingdom'. All children are charged at our normal rate. Our en-suite rooms ONLY sleep 2 people, so no EXTRA bed are added or babies are allowed in our rooms. No children under the age of 12 years are allowed. This room can only sleep one (1) guest as it has a threequarter bed only. This room is an en-suite room and has been adapted for Wheel Chairs, it has 2 twin beds in the room.